Two soldiers and a policeman wounded. Over the past day, the first time after the announcement of the ceasefire one Ukrainian soldier was killed and two wounded in Donbas. 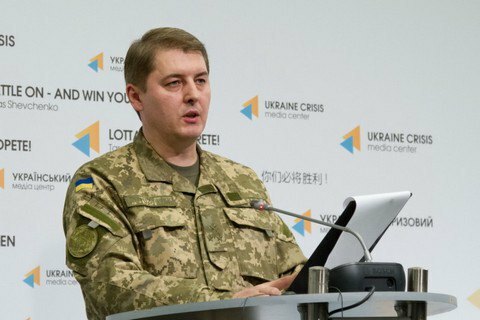 The spokesman of the Presidential Administration on ATO Oleksander Motuzyanyk expressed condolences to the family of the deceased at the 6 September press briefing. It was reported, the militants 21 opened fire in the ATO in the past day.